This new remote controllable power source system carries up to 60 Ah at 12 Volt based on D-Cell batteries and with plenty of additional room for your equipment. Batteries are easily exchangeable from the outside. 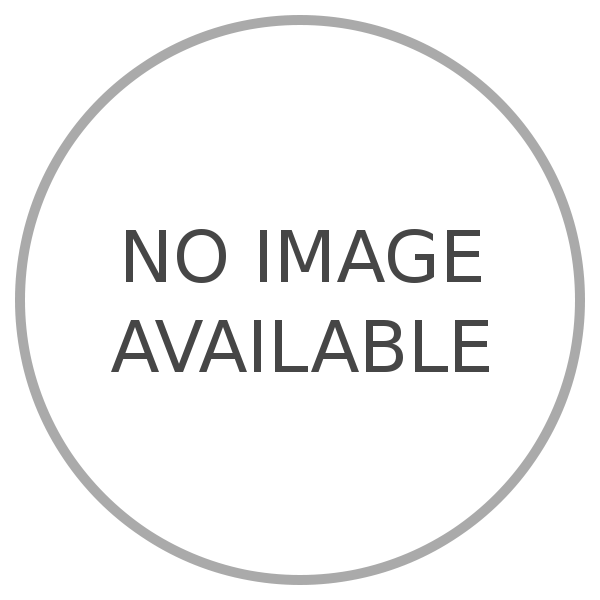 Introducing world new blah blah blah blah blah Ubba Bubba Hubba Lubba Kubba Snubba. Remote Command & Control terminal for switching on/off any type of equipment using from 3 to 28 VDC. Remote control modules, remote control battery packs and remote control power supplies for PROXY C2. 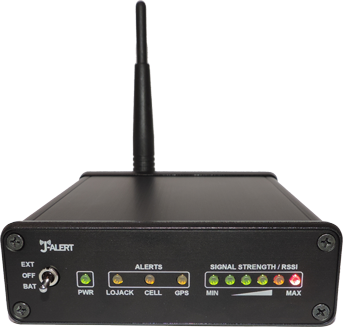 Get instant notification of any unlawful and illegal jamming of GSM, GPS and LoJack frequencies. 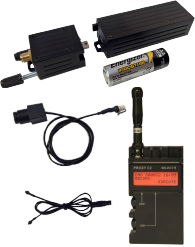 Situational awareness and early warning system for dismounted personnel. RF analysis system with trigger options. Advanced audio/video recorder with remote control capabilities. 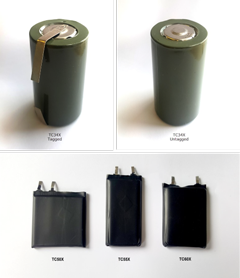 High capacity Lithium-Thionyl Chloride (Li-SOCl2) batteries. 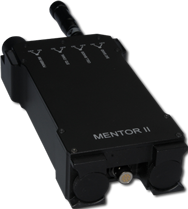 Customized remote controllable solutions according to your exact specifications. 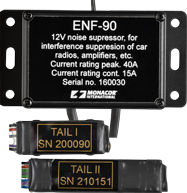 Special audio system for transmitting audio signals.